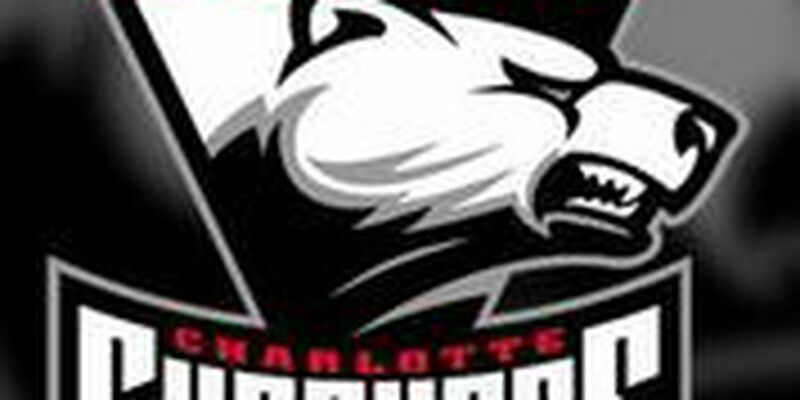 This is the fifth time a Charlotte groundskeeper has been honored to win this award. 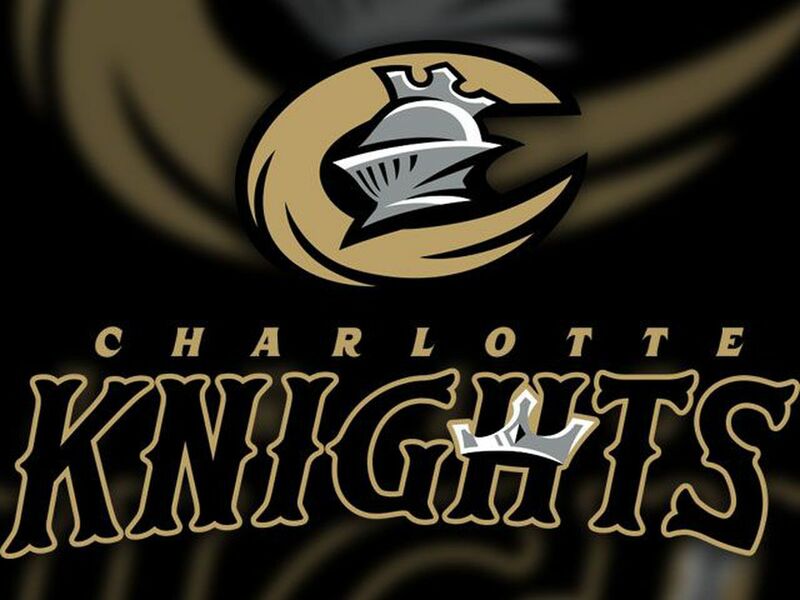 CHARLOTTE, NC (WBTV) - Charlotte Knights head groundskeeper Matt Parrott is on a roll being named the International League Sports Turf Manager of the Year for the second straight season. It’s an award selected by the International League field managers and coaches. “It’s an honor to receive this award,” said Parrott. This is the fifth time a Charlotte groundskeeper has been honored to win this award. Larry Rhodes won it in 1996 and Eddie Busque won the award twice in 2004 and again in 2005.